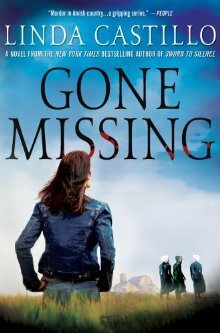 Literary Lindsey: It's Monday again...what are you reading? What happened this week? Nothing too exciting. There was work and school for David and life as usual. I am feeling in a bit of a reading slump, but perhaps not in the usual way. It's not that nothing is appealing - it's more like I feel that my reading pace is slower than usual. Does that ever happen to anyone? Any thoughts on a way to fix it? i go with the flow when it comes to reading or else it's just another job..
interesting line up ~ EnJoy your week ! Thanks for the advice. I think I'm just finding myself reading more slowly than usual and surprised that I'm still working through the books I'm reading! I enjoyed it a lot! I think it's the middle of a series, but I never felt confused. Yepper - sometimes reading lags. I just had one of those weeks too and finished nothing this week. I know you'll get your groove back soon. I hope you get back into your groove too! Those are all new books to me. Happy reading. I'm really excited to read it. 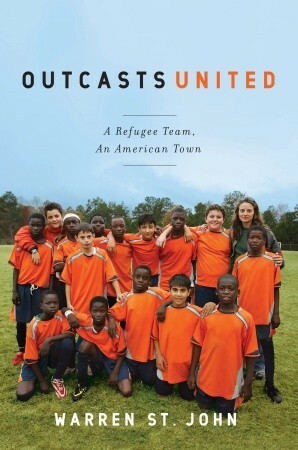 I love soccer and I'm fascinated by the way different groups of people come together. Either you need a break from reading, or you need a break from everything else - so you have more time for reading, even if it's temporary. sometimes I just need a different book - like a funny book instead of a serious devastation novel. A change of pace or style. Good luck - reading slumps usually don't last. I think I need a fantastic book. I've read some that were ok and several that I liked, but it's been a while since I've been floored by a book. Thanks for the advice! Love all these titles. Must be off to check them out! Blah, reading slumps are the pits. 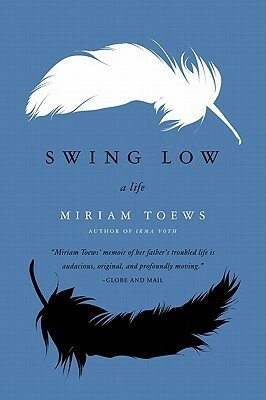 It might take a really amazing book to knock you out of it? Or maybe your brain is just tired and needs some down time? ;) You'll get back into the groove girl, never fear! Thanks for the encouragement. :) I know it will get back to normal sooner or later. Your head is probably preoccupied with things other than reading, or the books are drawn out. I'm reading two big books at the moment, and they are dragging a bit. I'm finding myself wanting the authors to just cut to the chase! It is tough when you are reading two big books! I usually try to balance out a longer book with a shorter book of a different genre. I know it's only temporary, but it can be frustrating while you're there! 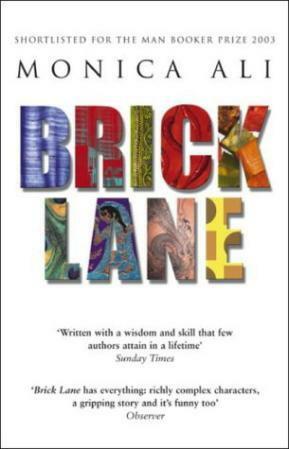 Brick Lane is one of those books I keep meaning to read but never get around to. Be interested to read your thoughts on it. I have so little time for reading any more that it's still a treat for me (unlike when it seemed to be all I was doing for my Lit BA and MA), but if I'm in a slump or don't know what I want to read next, I either revisit an old favourite or read something short enough to make me hungry for more. Have a great week! It's a pretty big book, so I think it's unfortunately one that you would have to carve out some time for. Isn't it silly how we complain when we are in school about all of the reading we have to do and then miss it when it's gone? Thanks Sheila! I've enjoyed checking out your Banned Book week posts. You are doing some important stuff bringing those books in to the spotlight!